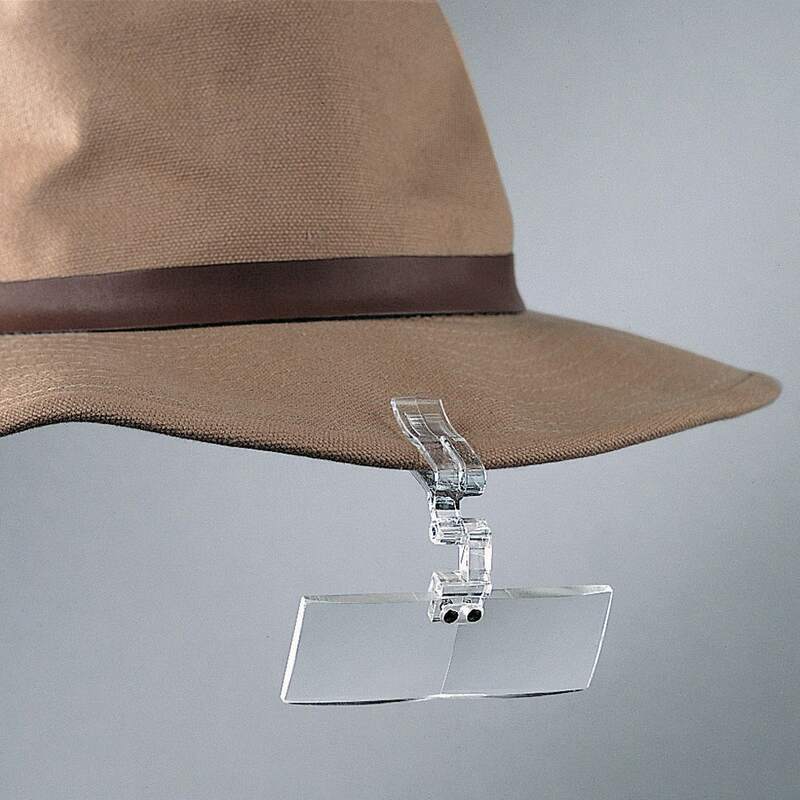 This clip on fly tying magnifier attaches to the brim of your hat with clip and pin, flips easily out of the way, and gives you 2.25X magnification to thread even the finest tippets with ease. 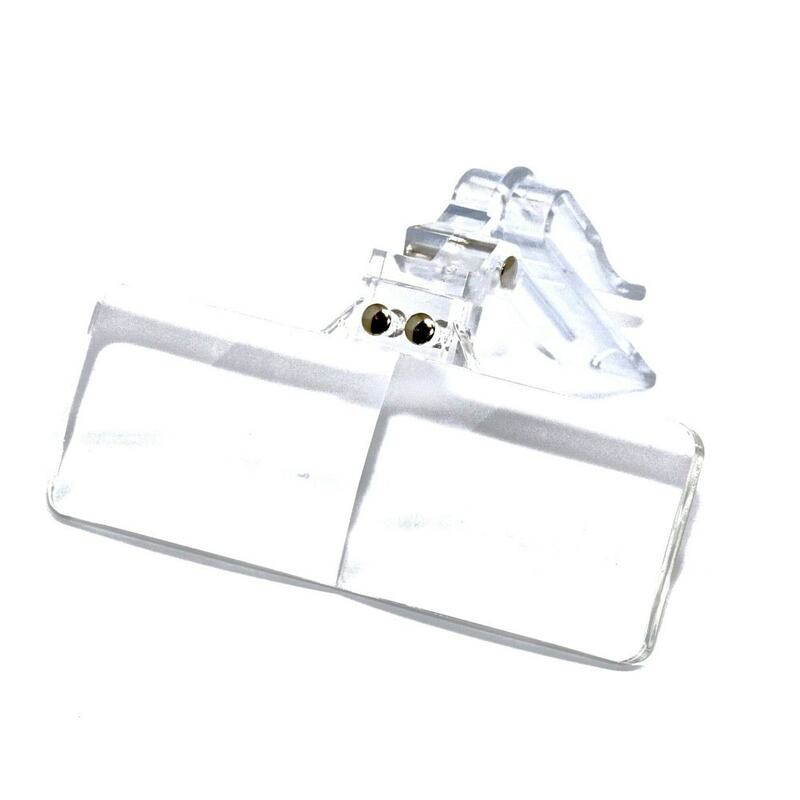 This vision aid is a great accessory to clip on to your hat or visor when trying to tie flies quickly. 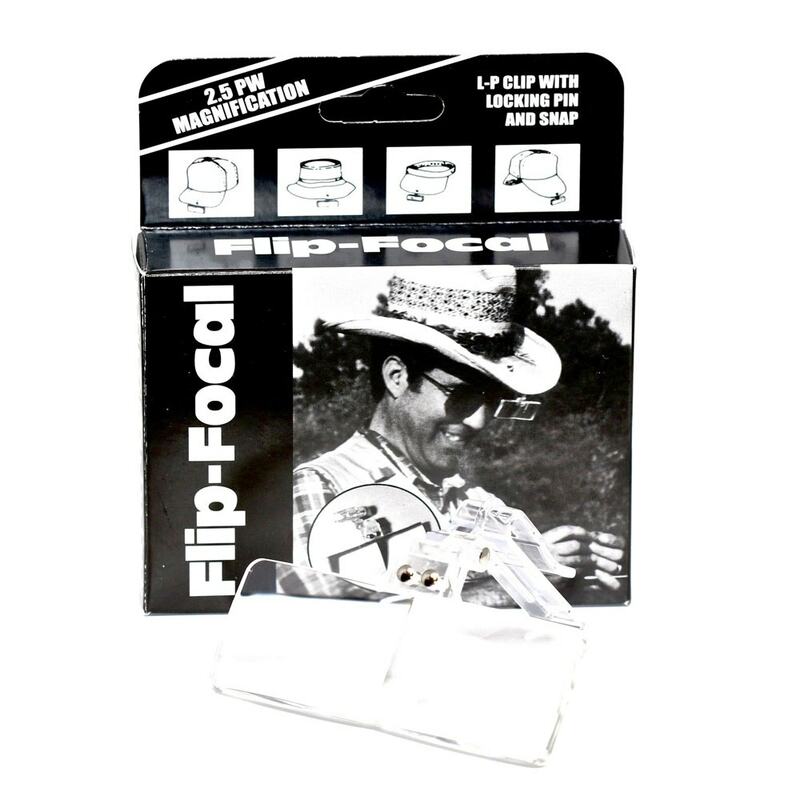 Mangifier aid attaches to the brim of your hat with clip and pin, flips easily out of the way. Gives you 2.25X magnification for tying the smallest fly or threading even the finest tippets with ease.